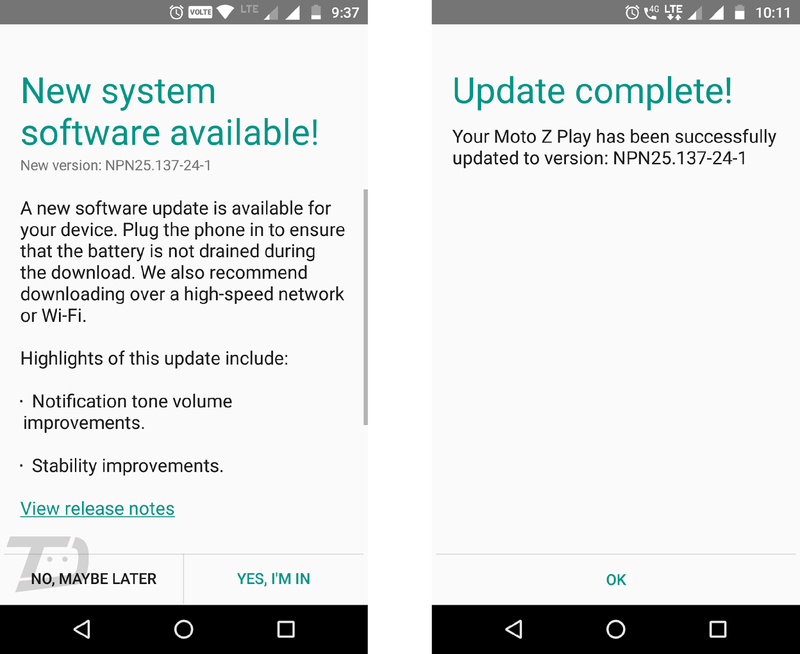 The Moto Z Play has now started receiving a new software update with some new features, bug fixes and Stability improvement in India. The update arrives as software version NPN25.137-24-1. 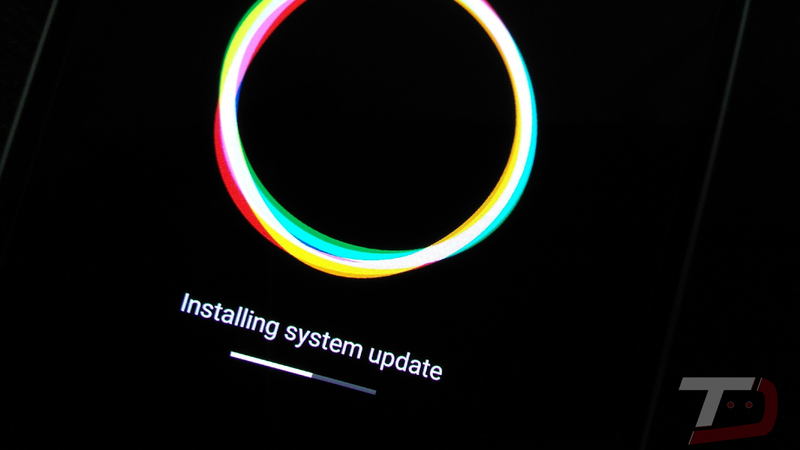 This new update contains Notification tone volume fix and a new OS update animation, It weighs in at 195MB. It's worth noticing that apart from few new features and bug fixes, the update remains on the last January security patch and still runs on Android 7.0 Nougat. While this update would have been more exciting if it had brought Nougat 7.1.2, which is already available for Google's Pixel and Nexus devices.